Hi everyone! We have reached the last recipe on our series for the Nurse’s Day Special. Save the best for last! Today we are making life easier for the nurses out there. If there's one thing that you can put on your skin that might benefit you the most, that will be a face serum. After cleansing, apply two drops of this on your face, pat pat pat, and you’re good to go! 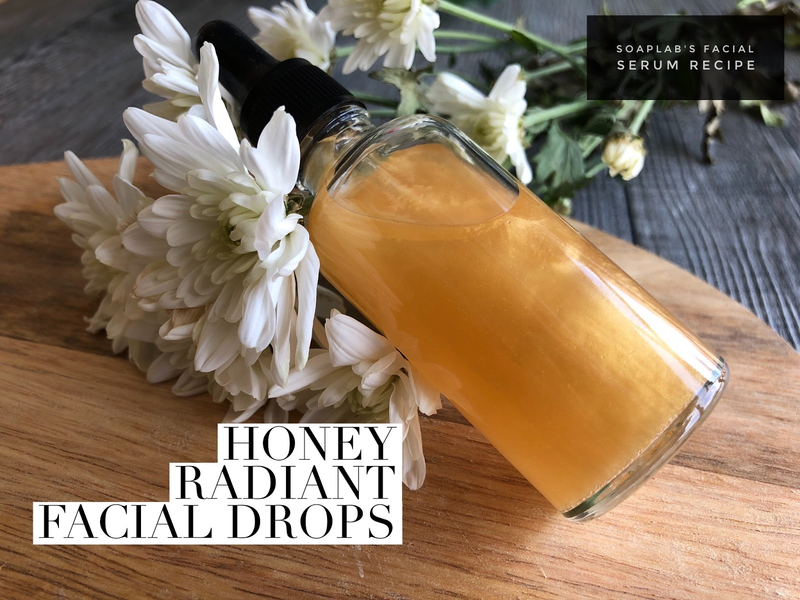 The item of discussion is a face serum that contains honey that works great, especially on acne prone skin. We understand that taking care of this type is like treading on water. Acne prone skin is sensitive and one wrong step can lead to a breakout (a.k.a nightmare). With this all natural & chemical free ingredient, we lower that risk for you by providing this safer option. P/S: The expiry coz honey is added will be 1 months. If you want to prolong the shelf life; omit the honey and the shelf life will be 6 months.